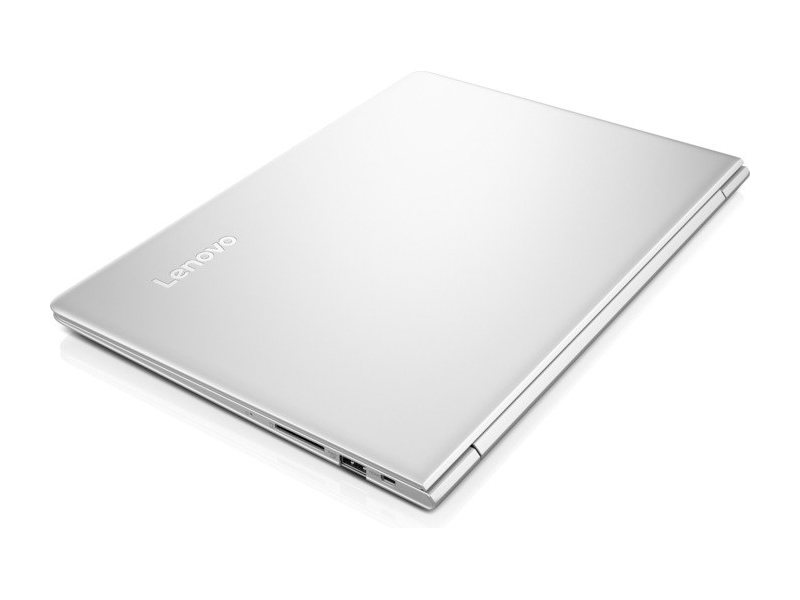 Positive: Very slim size; powerful hardware; good speakers; long battery life. Negative: Relatively high price. 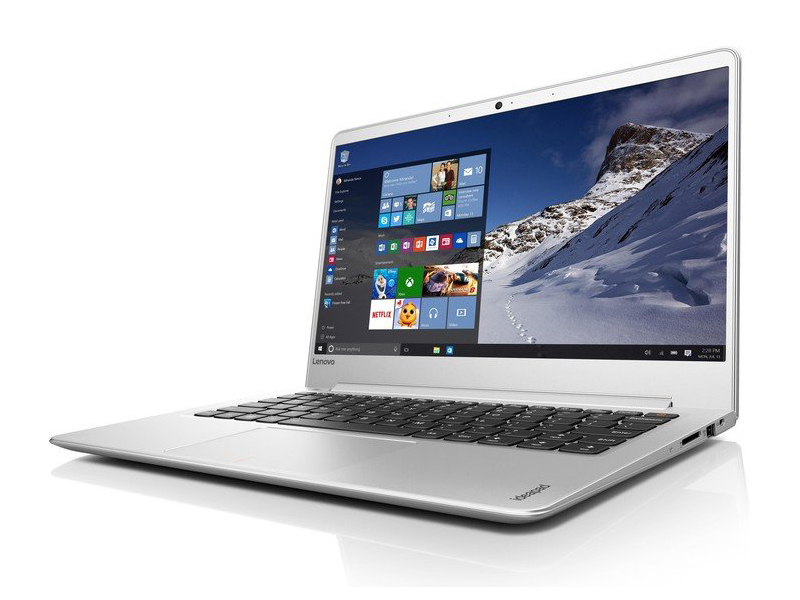 Model: Made to be ultra-portable, the Lenovo Ideapad 710S-13ISK-80SW001EGE delivers mobility and performance in a tight package. Minimalistic in design with an all silver chassis, the lightweight design weighs in at a mere 1.2 kg with slight variation. 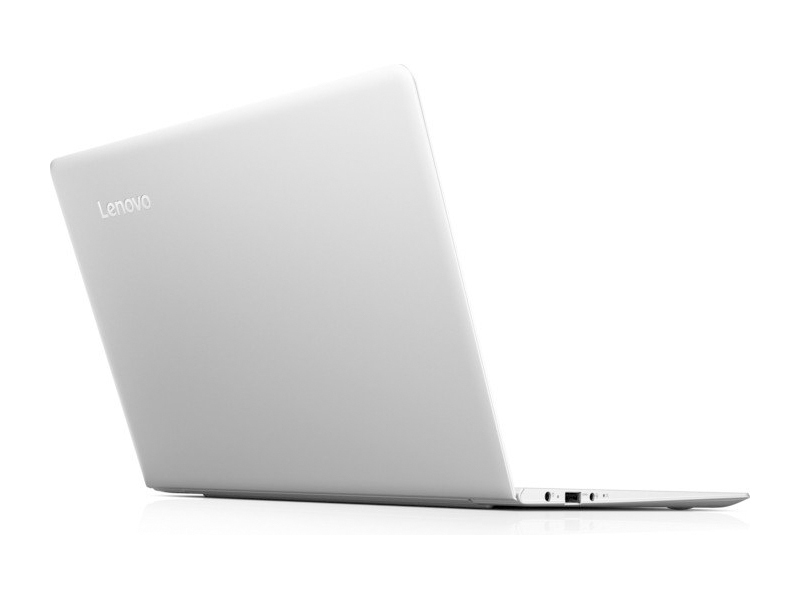 The laptop feels sturdy and comes fitted with a solid hinge despite its low profile. 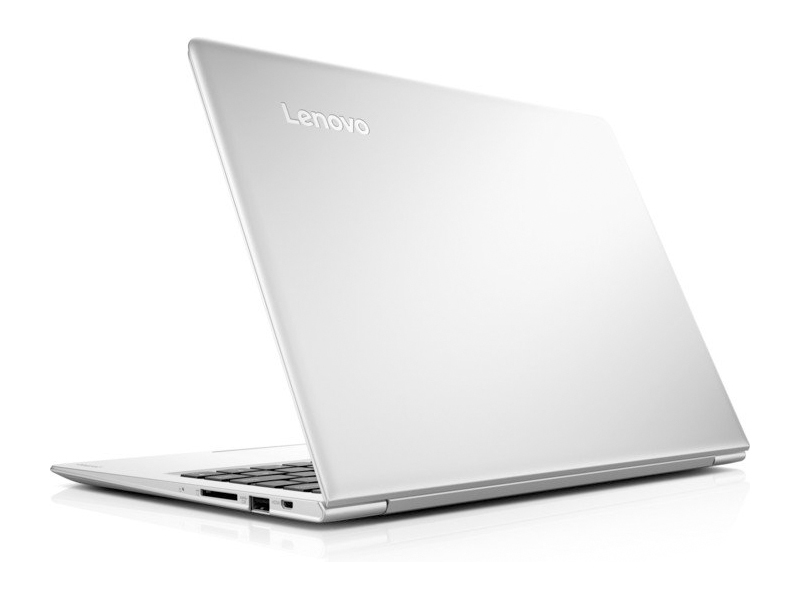 There is an island-style keyboard and a comfortable touchpad to aid with navigation. 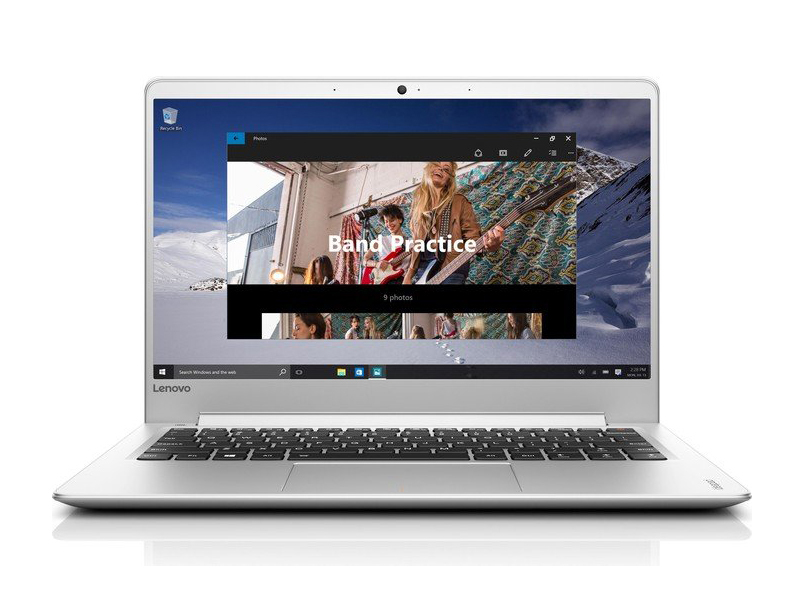 Display on the Lenovo Ideapad 710S-13ISK-80SW001EGE is a 13.3 inch FHD IPS anti-glare panel with good brightness levels and saturation. Audio quality is impressive despite the size with stereo speakers by JBL and Dolby Audio Premium. The Windows 10 Home laptop comes equipped with a 6 th generation Intel Core i5-6260U dual-core processor, up to 16 GB LPDDR3 RAM, an Intel Iris Graphics 540 GPU and a 512 GB PCIe SSD for internal storage. 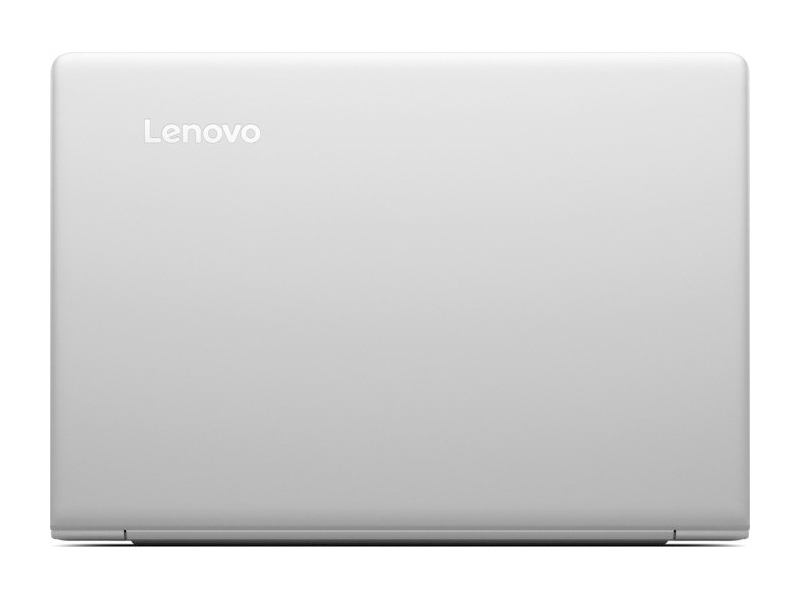 Other features found on the Lenovo Ideapad 710S-13ISK-80SW001EGE are Bluetooth 4.0, two USB 3.0 ports, a 4-in-1 card reader, an HDMI out and several pre-loaded software to aid with recovery and photo editing. 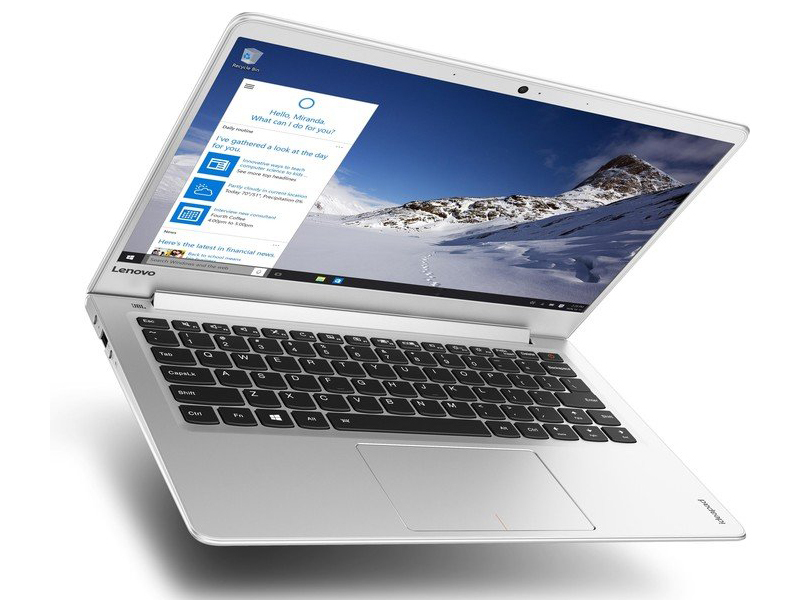 Battery life on the laptop comes in the form of a cylindrical battery with 4 cells rated at 46 Wh, which allows up to 10 hours of usage on a single charge. Intel Iris Graphics 540: Integrated GPU (GT3e) with 48 EUs and dedicated eDRAM memory found on some Skylake CPU models (15 W series). Modern games should be playable with these graphics cards at low settings and resolutions. Casual gamers may be happy with these cards. » Further information can be found in our Comparison of Mobile Graphics Cards and the corresponding Benchmark List. 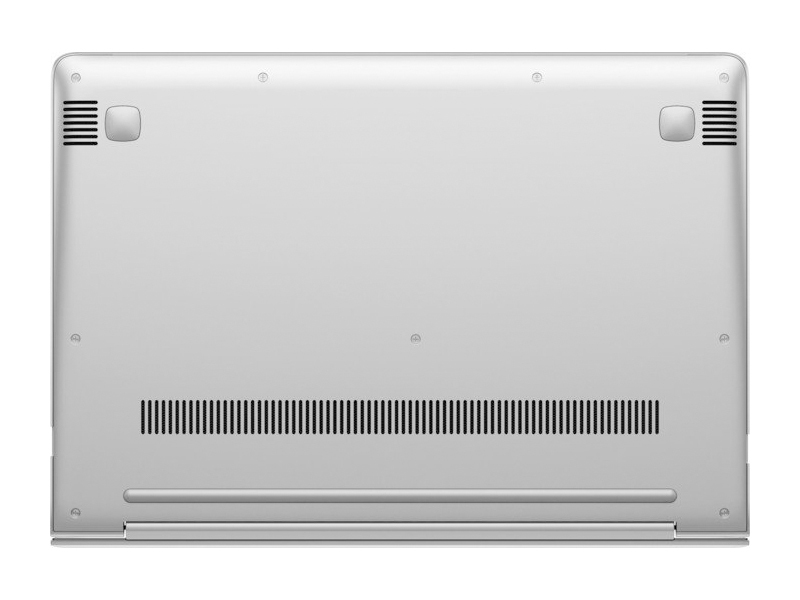 6260U: Skylake-based ULV dual-core processor for thin notebooks and ultrabooks. Offers an integrated Iris Graphics 540 GPU with eDRAM memory and is manufactured in 14 nm.» Further information can be found in our Comparison of Mobile Processsors.